Charles L. Hall, Jr., 90 of Richfield Retirement Community, Salem, VA. passed away, January 16, 2019. Born in Halifax County, VA., on December 18, 1928, he graduated from Halifax High School in 1946 and from Virginia Polytechnic Institute (B.S. Degree) in 1950. A veteran of the Korean War, serving as a 1st. Lt. in the U.S. Army, he was a member of the American Legion and the Veterans of Foreign Wars. He served as a national fieldsman for the American Jersey Cattle Club for 4 ½ years covering seven southeastern states. He was an Extension Agent with the Virginia Cooperative Extension Service in Prince William and Fairfax counties for some 30 years retiring from the Extension Service in 1986. He is survived by two brothers and one sister; Thomas H. Hall (Anita) of Halifax, VA, Sarah Anne Buckner (Charles) of McMinnville, TN and James A. Hall (Myrtle), Boise, ID. Charles L. Hall Jr was predeceased by his wife of 51 years, Wanda Phipps Tomlinson and two sisters; Oakley H. Roberts of Halifax, VA., and Margaret H. Teller of Suring, WI. 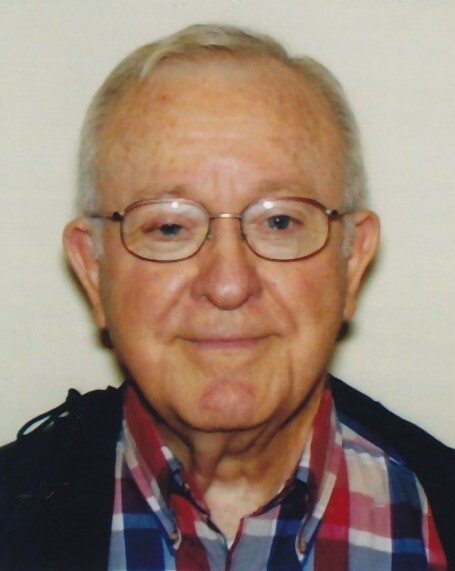 He was a member of the Locust Grove United Methodist Church, Salem, VA., and an active volunteer at the Richfield Retirement Center’s Chapel. He and his wife also carried on an active visitation program at the Richfield Nursing Center where they distributed devotional materials to residents desiring them on a regular basis. On Monday, January 21, 2019, the family will receive friends from 7 to 9 p.m. at Lotz Funeral Home, 1330 E. Main Street, Salem, VA. On Tuesday, January 22, 2019 a graveside funeral service will be held at 2 p.m. at Young’s Chapel Cemetery, Mouth of Wilson, VA., with the Rev. Ben Lockhart officiating. In lieu of flowers, memorials may be made to Locust Grove United Methodist Church, 3415 Locust Grove Lane, Salem, VA 24153 or to Young’s Chapel Baptist Church, 2847 Oak Hill Road, Mouth of Wilson, VA 24363. Lotz Funeral Home, Salem, VA is in charge of the arrangements.